Click on this link to view all the special characters not available on above keyboard layout. 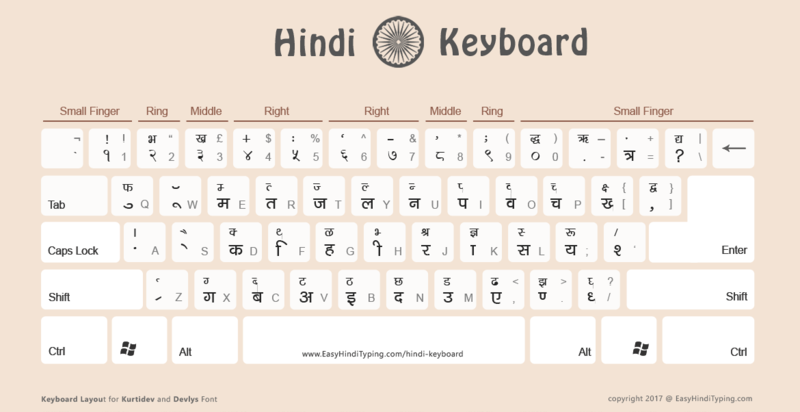 There are different types of Hindi Keyboard layout depending on the font used to type hindi. For e.g., if you use Devlys or Kurti Dev font you need Remington (also known as typewriter) layout. On the other hand, Mangal Unicode Font uses either Remington (GAIL) or Remington (CBI) keyboard layout. On this page, you can find widely used hindi keyboard layout in various format and sizes, making it easy for you to either view it online, used it as a desktop wall paper, or print high resolution Hindi Keyboard layout.